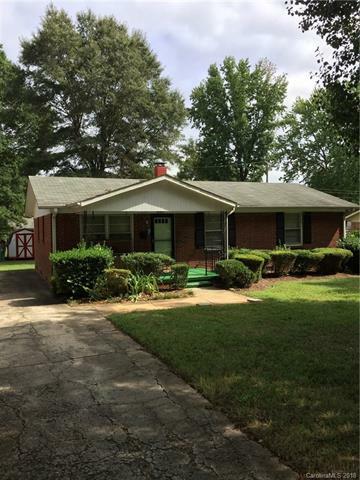 All brick ranch house with a covered front porch in the Grier Heights neighborhood bordered by Monroe, Wendover, and Randolph Roads - quickly becoming one of Charlotte's progressive re-development areas. One lot away, at the corner, is the public school bus stop and also the stop for two CATS bus routes. This area also includes an elementary school, a neighborhood park/playground, community soccer and sports complex, county social and health services offices, and an art museum. This flat grassy .2 acre property has plenty of room in the backyard for play and relaxation and matures trees casting shade for an afternoon nap. The owners are offering it for sale in AS IS condition. Please come by for a visit whether for you, your family, or investment potential. See you soon. Sold by Harris Realty Llc.